Algonquin Park is often referred to as the Gem of the Ontario Parks system. Ontario’s oldest and largest provincial park, Algonquin is often thought of as a National Park – perhaps owing to it’s original name – Algonquin National Park of Ontario (est. 1893). In survey after survey, Algonquin Park is continually listed 2nd (behind only Banff National Park) as Canadian’s Most Priceless National Park. Each year Algonquin Park hosts over 800 000 visitors. Most visitors stick to Algonquin Park’s Highway 60 corridor and check out the visitor centre or hike a trail. 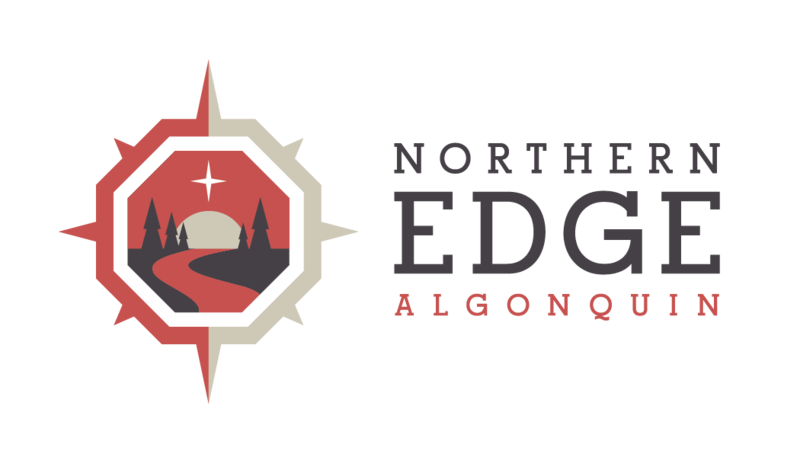 Guests at Eco-lodges and resorts like Northern Edge Algonquin go off-the-beaten track and discover the magic of Algonquin on 3-4 day all inclusive guided explorer packages. Algonquin Park was originally only accessible by train from Toronto. Today, Algonquin Park is accessible by public transit with Ontario Northland, making this part of Algonquin Park (Access Point #1 – Kawawaymog Lake) accessible from downtown Toronto’s Bay Street station. Learn more about public transit. Sadly, the Northlander Train from Union Station is no longer in service, but their bus service still brings people to the Park daily. Easily accessible from major centers in eastern Canada and the U.S., Algonquin Park holds a special place in the heart of many naturalists, canoeists and backcountry solitude-seakers. Algonquin Park is the natural destination of choice for visitors to Ontario looking to spend quiet time away from the hustle and bustle of the city. Algonquin Park is almost 8000 square kilometers of lakes, streams, rivers, bogs, forests in the rugged Canadian Shield. Home to abundant wildlife, the parks most famous residents include moose, wolves and black bears. Many smaller mammals including playful river otters, foxes, chipmunks, squirrels and raccoons and a wide variety of waterfowl including osprey, herons, and loons are often seen by park visitors. Canoeing is the best way to navigate Algonquin Park with over 1500 km of canoe routes that follow lakes, streams and portage trails throughout the park’s interior. Motor boats are restricted to a few lakes of the larger lakes and road access is only available in the well-travelled Highway 60 corridor. In the winter, Algonquin Park’s backcountry is travelled very little, usually by dog sled. Northern Edge Algonquin sits at the Northwest Algonquin Park Access #1, Kawawaymog Lake, east of South River. In addition to lakefront access to Algonquin Park, and nature exploration opportunities within Algonquin Park, the nearby Forgotten Trails offer a wealth of trail hiking, mountain biking, snow-shoeing and skiing opportunities for the nature enthusiast.